Home to some of the most majestic and well-preserved archaeological sites in the Americas, Peru ranks as one of the world’s travel hotspots for visitors who are interested in exotic cultures, amazing geography, and ancient history. 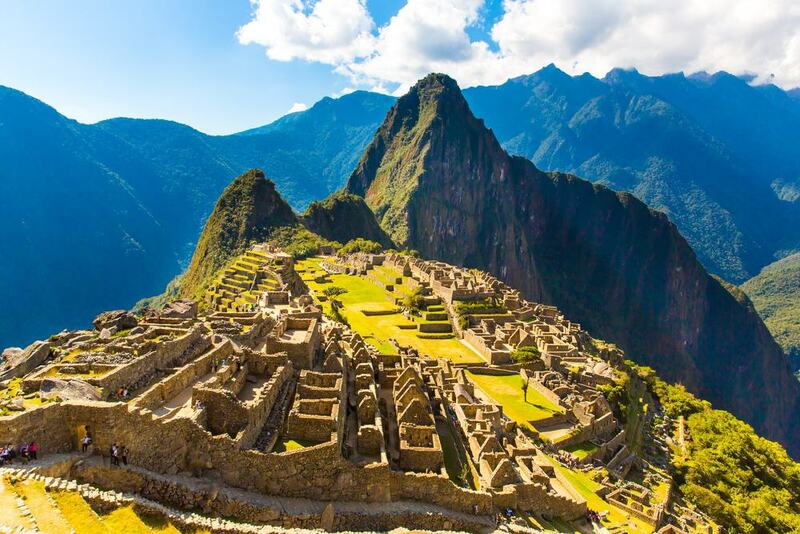 Machu Picchu is the country’s historic crown jewel and one of the New World’s Seven Wonders. With plenty of cities, towns and rural villages near to most of the tourist areas, finding things to do and see definitely won’t be an issue. In addition to the must-see tourist sites, consider getting off the beaten path and rubbing elbows with some locals for a truly unique cultural experience. 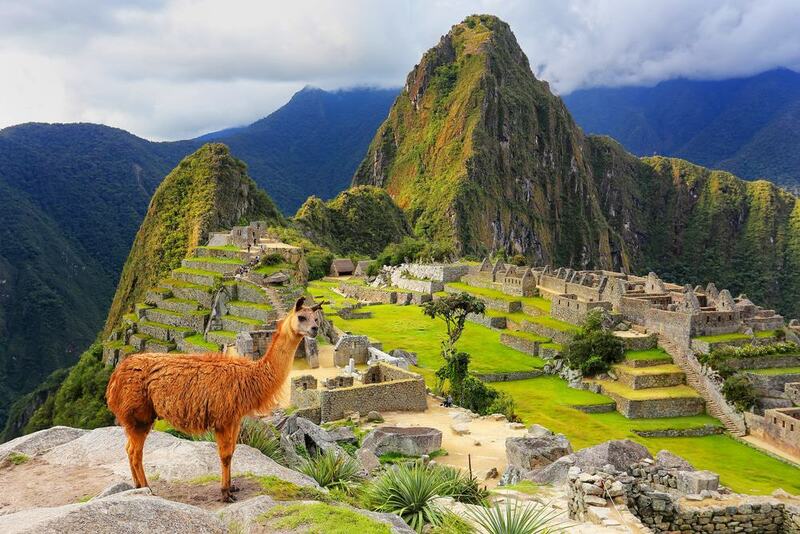 Peru’s Machu Picchu is one of the historic gems of the Americas and deserves a top spot on your itinerary. This full-day guided tour of the unforgettable site will start with a morning train trip From Cusco to Aguas Caliente. From there, you’ll proceed to the mountain-top Inca site that avoided detection for centuries and was only discovered relatively recently. You’ll feel like you’re on top of the world if you’re up for a hike on neighboring Huayna Picchu; your exertion will be rewarded with similarly stunning views. This tour includes an English-speaking guide, round-trip transportation, and entrance fees, but you’ll need to purchase food and drinks. Lake Titicaca is the highest navigable lake in the world. As you’d suspect, it’s surrounded by amazing mountains, beautiful sky and lots of colorful Peruvian villages. 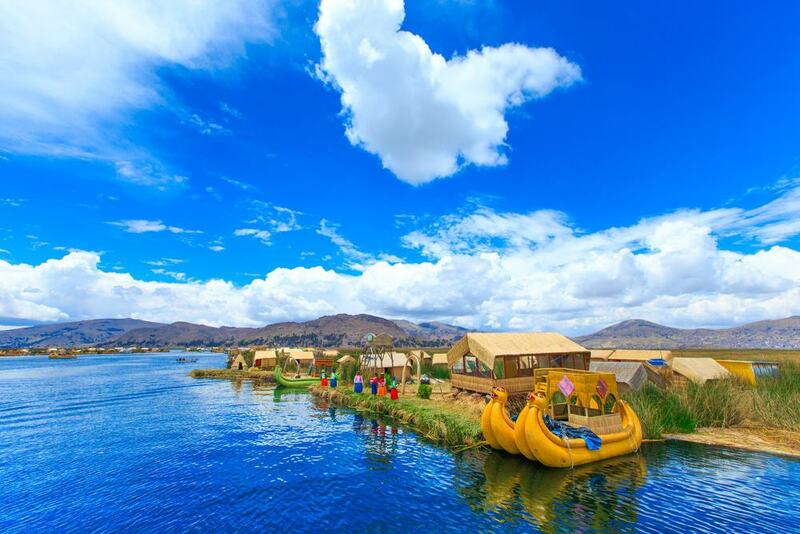 This two-hour boat tour includes stops at the islands of Uros and Taquile. These islands are inhabited by a local tribe who’ve made their living on this high-altitude lake for generations. You’ll get an amazing insight into how the locals live and eat, and there will be ample opportunities to stretch your legs, eat some traditional food, and do a bit of exploring of some nearby ancient archaeological sites as well. This two-day tour of Colca Canyon starts in Arequipa and will get you near to some of Peru’s amazingly unique animals like llamas and alpacas – in addition to the stunning scenery for which the area is known. Transportation to and from Arequipa is included; you’ll hit all the must-see spots like Chachani, the Colca River and the dramatic mountainside terraces. You’ll also get an up-close-and-personal view of many of the small towns and villages along the way. You’ll have the chance to stop and stretch your legs with a short hike or two and enjoy some traditional food. This tour offers a variety of food and transportation options, so choose what’s best for you. Since this tour starts at the unthinkable hour of 4:00 AM, it’s only for those early birds who aren’t addicted to the snooze button. 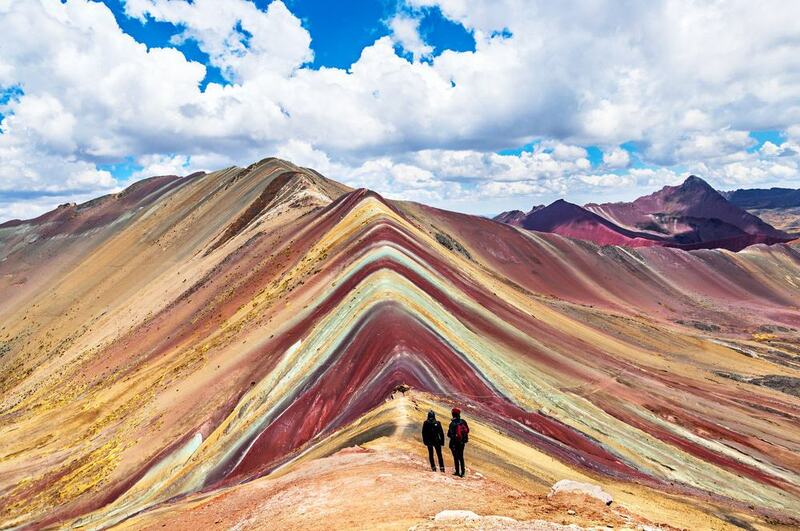 On the drive to Rainbow Mountain, you’ll stop at a rural community for a Peruvian breakfast, then continue on to your high-altitude destination which stands at nearly 17,000 feet above sea level. You’ll be amazed at the rainbow-like strata in the area’s sedimentary rock that you’ll swear isn’t a natural phenomenon. The time required to make the multi-hour hike to the mountain depends on your physical ability and the weather conditions, and there’s no need to overdo it. This guided tour includes everything you’ll need to catch a few piranhas and experience the area’s magnificent natural scenery. 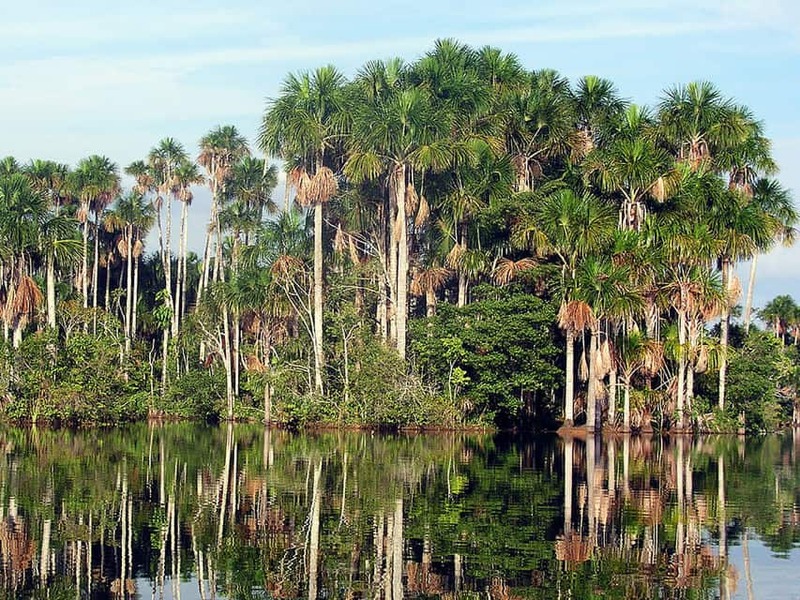 After pickup from your hotel in Puerto Maldonado, you’ll make the short drive to a rural river, where you’ll do your best to catch a few man-eaters and see some of the area’s beautiful, unique birds. This activity-filled tour will give you a chance to see some rural villages and the manner in which the natives go about their daily lives. Previous guests raved about the view of the parrots feeding along the river’s shore. Food and drinks aren’t included and you’ll need a good hat and plenty of water. There’s nothing more exhilarating than exploring an exotic country on a quad bike. After pickup from your hotel in Cusco, you’ll make the drive to Peru’s Sacred Valley and take in the area’s second-to-none scenery. En route, you’ll travel through local villages and the town of Maras, which is full of amazing architecture left over from the bygone colonial era. 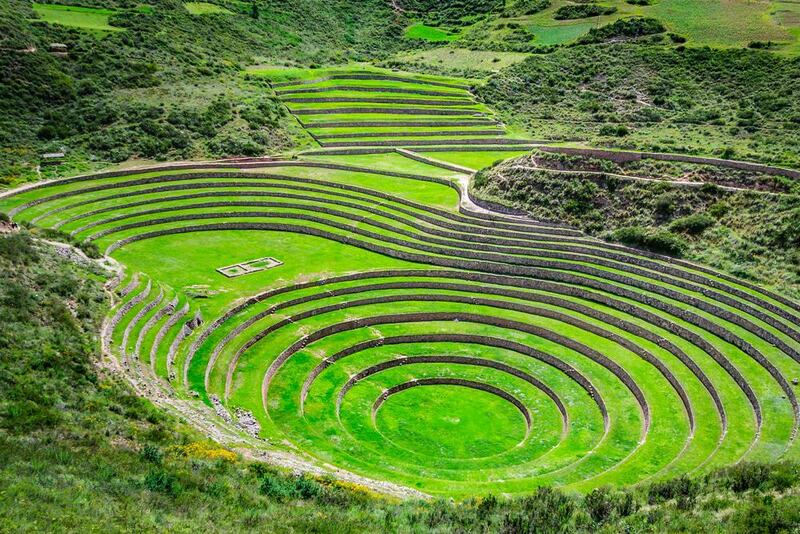 The archaeological site at Moray will give you a fascinating glimpse into the lifestyles of the Incas who used to live here; you’ll see the nearby salt mines that are still in use too. Entrance fees to the Salt Mines and archaeological sites aren’t included in the tour cost. 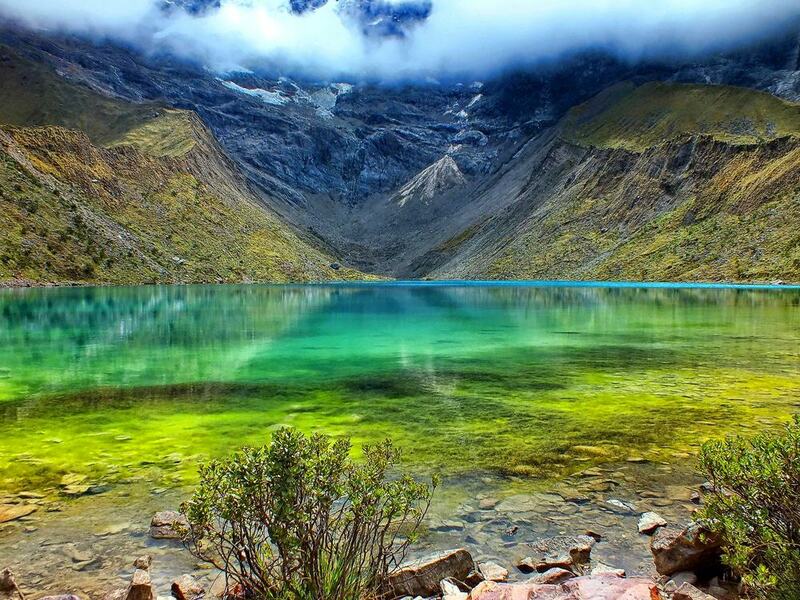 Though this is another of Peru’s early morning tours, you’ll be glad you didn’t wimp out when you first see Humantay Lake. On your way, you’ll pass through rural villages and the Apurimac River Valley, where you’ll stop for a quick bite. 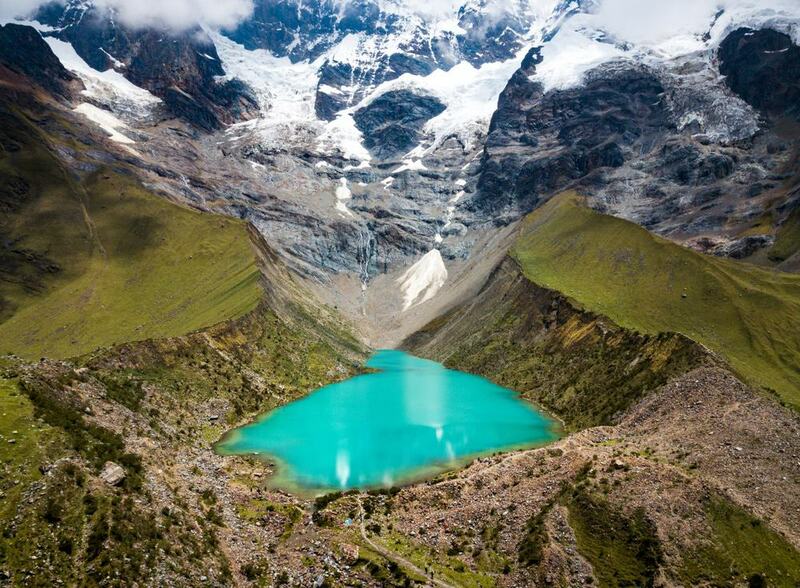 The hike to the lake will take about 1 ½ hours before you reach the stunningly blue waters which are nearly 14,000 feet above sea level. 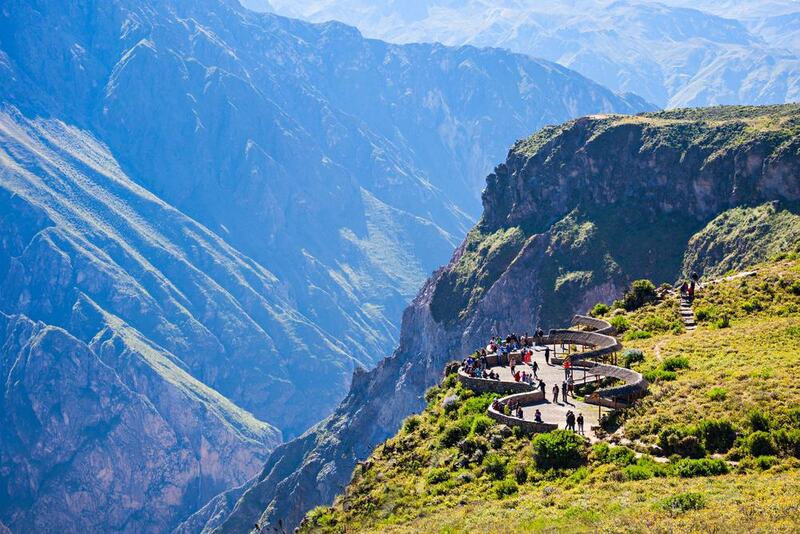 You’ll be surrounded by majestic vistas and remnants of the Incan culture which still abounds with the area’s locals. After a buffet-style lunch in Mollepata, you’ll head back to Cusco and arrive at 6:00 PM. According to the world’s most trusted keeper of records, the Magic Water Circuit in Parque de la Reserva is the world’s most expansive public fountain; when you see it, you’ll know why. 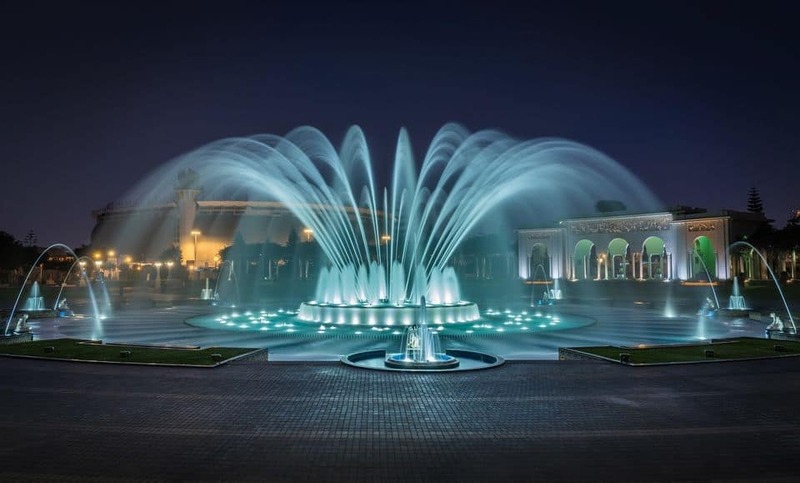 Consisting of more than 10 amazing fountains, the park is a magical combination of music, lights, and lasers that’ll dazzle you silly on this guided three-hour tour. Sunset is the best time to take in this spectacle; if you come a bit early, you’ll be able to take advantage of some of the interactive portions of the park which are especially popular with the little ones. You’ll think you’ve taken a step back in time as you chug through the rugged and scenic landscape in the Peruvian Andes on a train built for comfort and sightseeing. This tour includes all transportation and will provide you and your companions with unforgettable views of historic Machu Picchu and the lowland Amazon watershed. From Aguas Calientes, you’ll depart for the mountaintop archaeological site and will learn about the amazing history of this Incan marvel from your knowledgeable guide. Everything gets kicked off at 5:00 AM, but this once-in-a-lifetime tour will make it well worth your while, so hit the sack early the night before. This 12-hour, all-inclusive guided tour will take you on a memorable journey into the natural landscape around Humantay Lagoon. The drive to the hiking area takes more than three hours, so you’ll be getting an early start, but the scenery along the way will be majestic. You’ll have a chance to eat breakfast before the hike begins, then you’ll start the 1 ½ hour trek to the lagoon, which is only moderately difficult despite the distance and thin air. Be sure to wear rugged shoes and bring a few layers as the weather at such high altitudes is subject to change quickly. 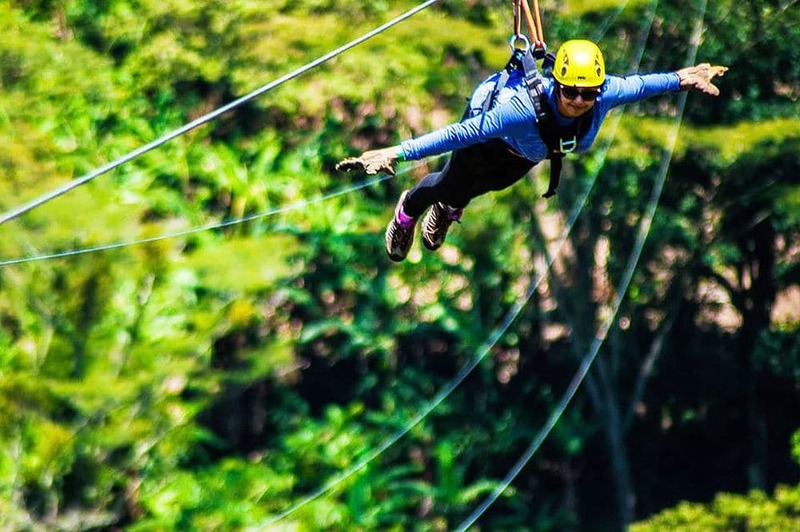 With its mountain and valley covered landscape, Peru is a natural wonderland that’s the perfect place for zip-liners. It’s a safe and exhilarating way to see the sites, and this half-day trip from Cusco will take you to the archaeological site near the town of Racchi too. 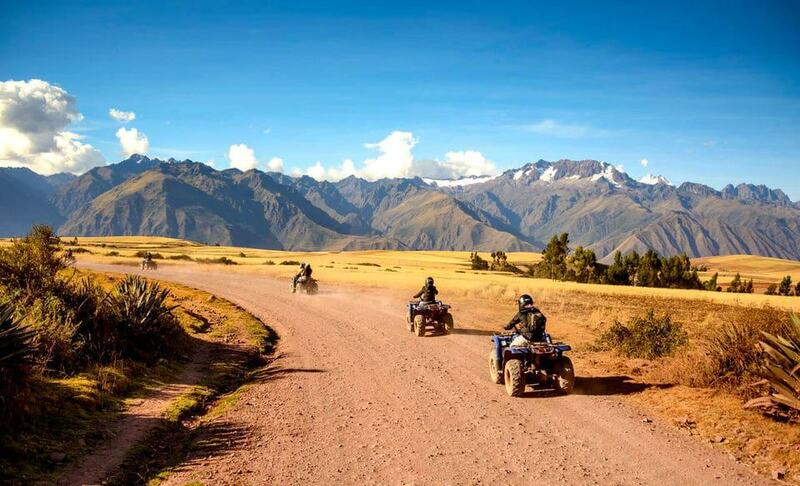 The unobstructed views of the Sacred Valley and majestic Andes Mountains will take your breath away; there are other optional stops that can be made along the way if the tour’s members are interested. The total tour time is about six hours. Meals aren’t included so you’ll need a bit of money. 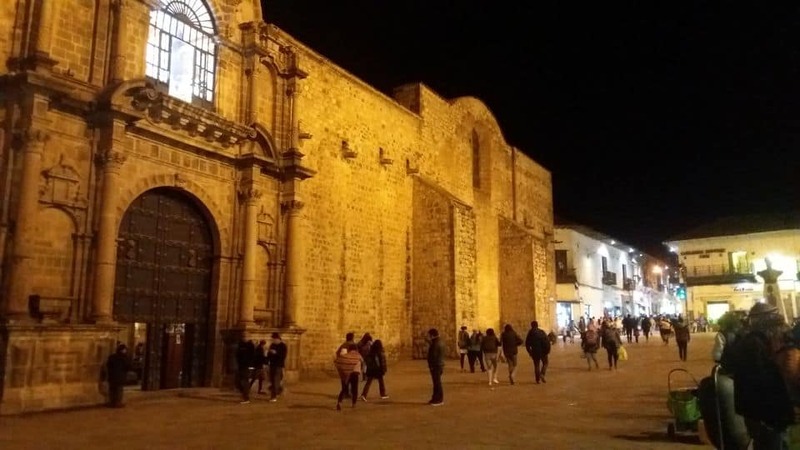 Cusco is a city that comes alive at night; its vibrant, after-dark atmosphere is best experienced with a local guide who knows all the places worth a visit. You’ll enjoy sampling lots of traditional and contemporary cuisine and washing them down with the Peruvian national drink – the refreshing Pisco Sour. In addition to filling your belly, you’ll see some of the city’s amazing sights and learn about what makes them interesting and historically significant. Your tour will include a trip to San Blas, a city area that’s famous for its artists and craftsmen who are always happy to show and tell you about their creations. 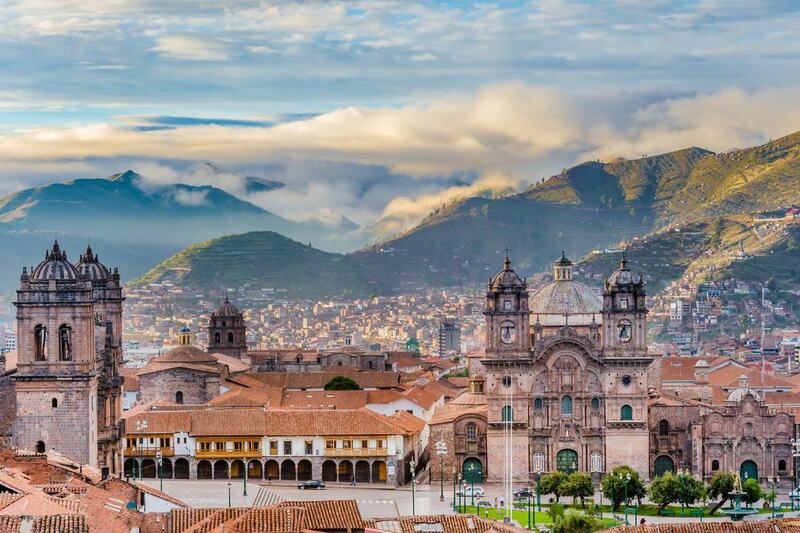 Cusco is full of remarkable buildings, many of which are Catholic churches and majestic cathedrals built during the country’s colonial era. You’ll visit the famous Incan Temple of the Sun at Coricancha and learn about the brutal conflicts that took place between the country’s indigenous people and the Catholic missionaries who sought to convert them by any means necessary. Your knowledgeable and enthusiastic guide will give you unique insights into the area’s cultural and historic sites, which will end at the Incan sites of Sacsayhuaman and the Qenko ruins – another of Peru’s national treasures. You’ll have both guided and free time, and though park entrance fees are included, food and drinks are not. 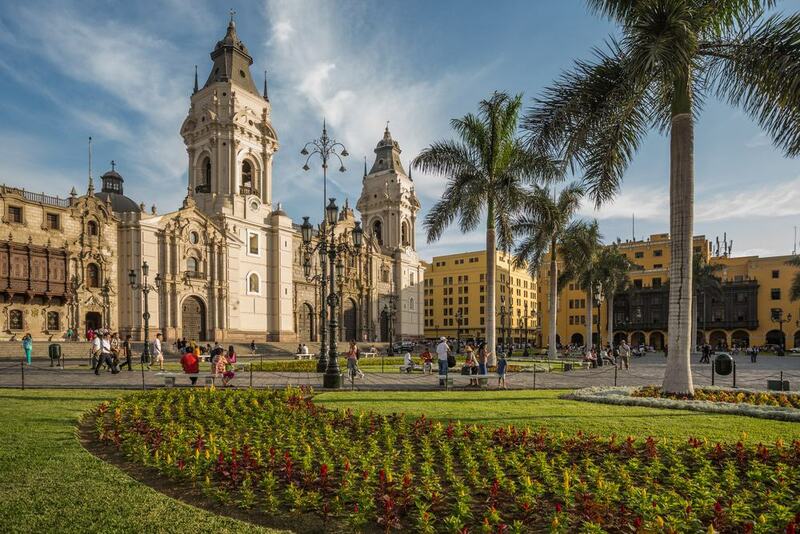 This all-inclusive 3 ½-hour tour of Lima is a great way to take in the city’s amazing cultural and historic sites in a short amount of time. It includes visits to a few gems that are UNESCO World Heritage sites located near the downtown area. After you’re picked up from your hotel, you’ll head to the Miraflores District, which is full of parks and lovely views of the Pacific Ocean. You’ll also see the fascinating archaeological site at Huaca Pucllana and a few wonderfully preserved examples of colonial architecture, including the Government and Municipal Palaces. Peru’s Sacred Valley is one of the things you really shouldn’t miss on your Peruvian adventure. With this full-day tour with lunch, you won’t have to. Considered the hearts of the Incan civilization, the Sacred Valley and Macchu Pichu sites are ones that you won’t likely forget. In addition, you’ll visit the vibrant Písac Market – the Incan archaeological site in Ollantaytambo – and see how the locals knit and die their fabric using a method that isn’t a whole lot different than it was in the days of their Incan ancestors. Your tour includes your guide, transportation, lunch, and all entrance fees, so it’s really a no-brainer.